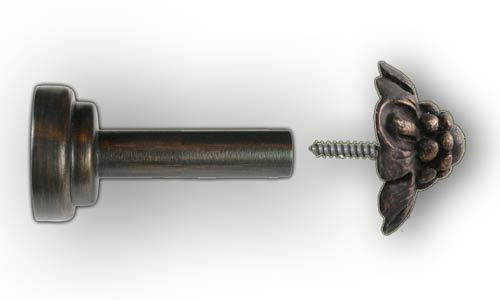 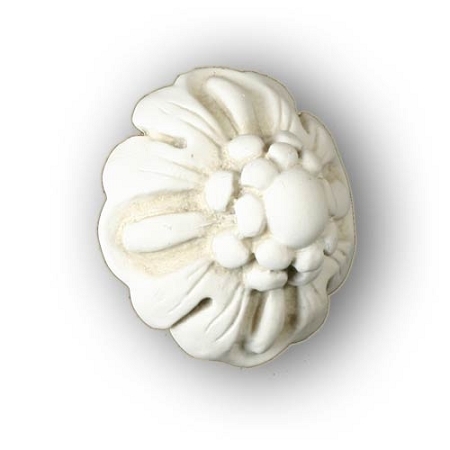 This knob is 2-1/4" in diameter and has a projection of 1-1/4". 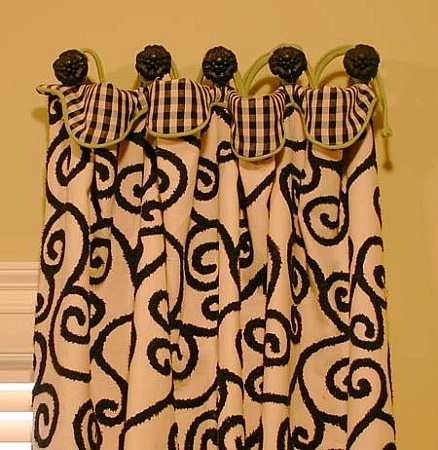 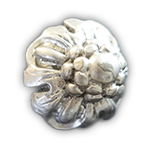 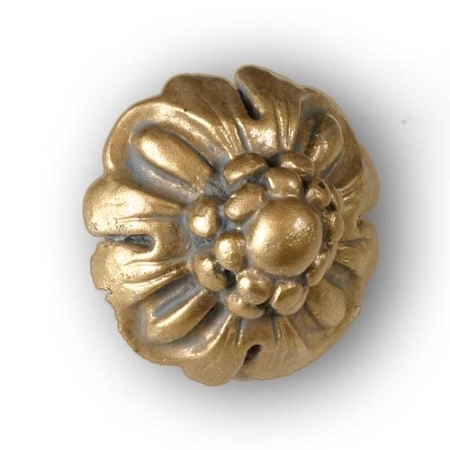 Decorative knobs are used to attach the valance to the wall. 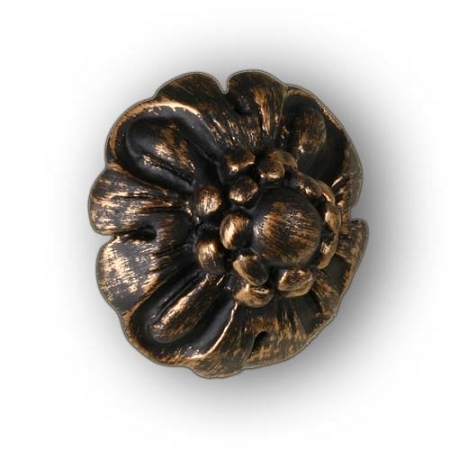 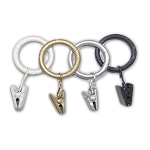 Available in bronze, aged white and antique silver.